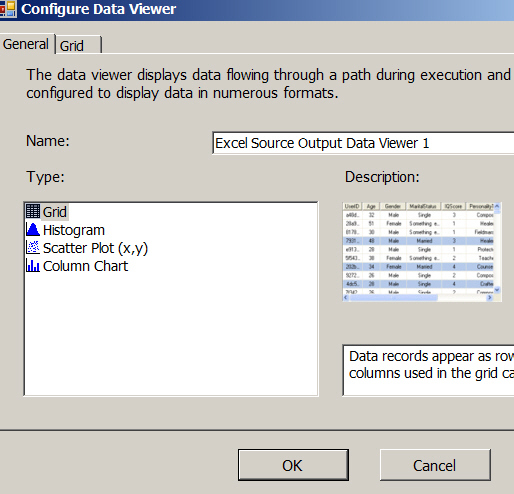 Setting a data viewer in SSIS 2008 R2 (the 2012 option is similar). 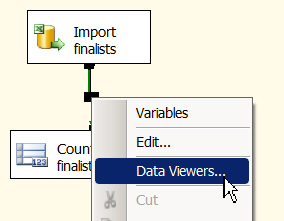 In 2012 you create a data viewer without having to confirm how it will work. This is an example of good software - keep it simple! 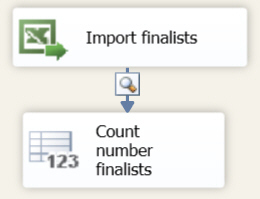 Perhaps a bit late in the day (or at least, the blog) it's time now to look at perhaps the biggest difference in SSIS 2012: deployment.